We have thick juicy aaa Alberta striploin on sale. Time to get your grill on. All weekend till end of day Sunday (Apr 7, 2019). ITS TIME TO KNOW YOUR BUTCHER. 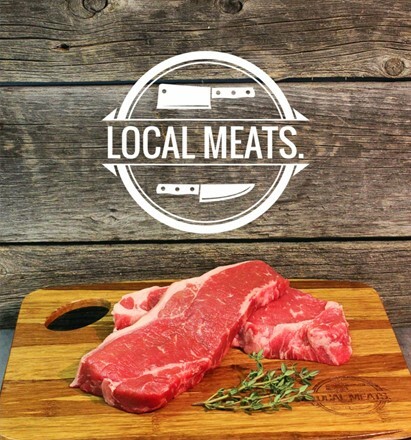 We are passionate about people getting to know their butcher again. Go back to the basics. Return to your roots. A time when you knew Your Butcher, Your Baker, and Your Farmer. Offering a relationship between you and your food producers.